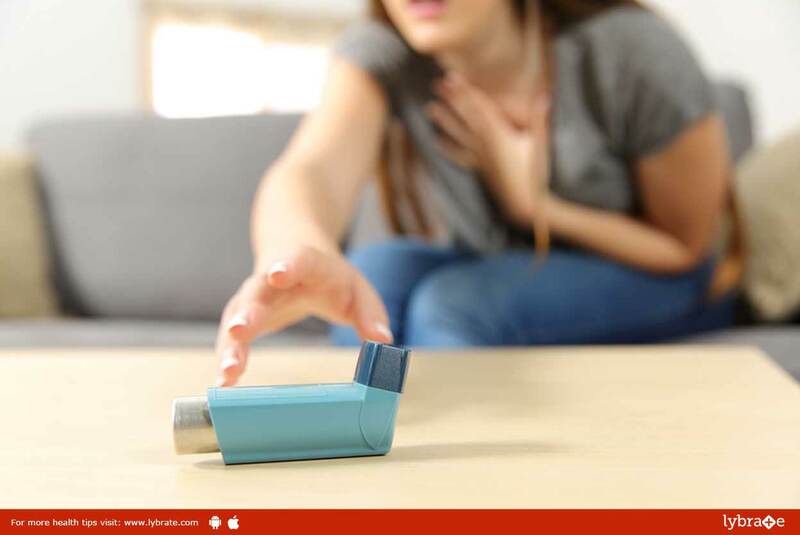 Asthma – Know Its Symptoms And Management! ← The Ayurvedic Approach to Diabetes! !